How do you promote your price to your clients? Every day we are bombarded with price offers for the goods we are looking to purchase. Competition is fierce in retail and online purchasing (and services) so final buying decisions are quite often made on the last piece of information considered in the buying equation – the price. How does your store (physical or online) display your price? Is it just an unqualified visual dollar price or do you assist your client in this final decision by giving them one final incentive? Let’s go back a couple of steps in the buying process. Everyone loves a bargain. Everyone wants to be assured that after their purchase there is no buyers remorse or anxiety. The purchase was the best one that could have been made. Most major purchases involve some sort of research about product quality, after sales service, availability, delivery, features and benefits plus finally, price comparisons between suppliers. The experts tell us price is usually the 3rd or 4th most important factor after service, branding, supplier, etc. so when all the rest are equal it will come down to the advertised price. When a prospect has 2 or 3 prices to choose from what additional information can you give the prospect in the way your price is advertised? Same item, same price, same savings for the buyer, however, spelt out. The buyer is being sold the price and the benefits of that price by way of the information supplied on the sales ticket. Testing this price method has proven it attracts the bargain hunter. It takes the guess work away from the mental arithmetic of what savings are being enjoyed, it increases conversion rates and assists the shopper to like shopping on your web site or in your store. Trust is one key factor in attracting repeat business from clients, so make it easy for clients to choose your price over a similar one from a competitor. It makes sense to help them choose your price by way of consistent information in your price displays. Set-up your online shopping cart with informative pricing. 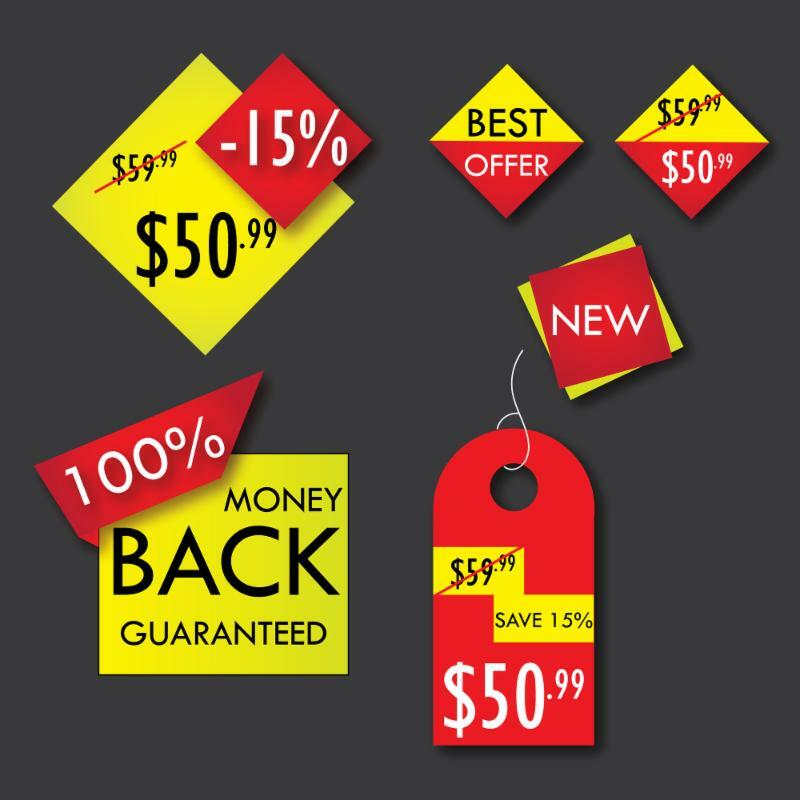 Modify your marketing material with consistent pricing layout and structure. Ensure your price offers attract your most valuable target market and if these include the “bargain hunters” then all the better. Anyware can assist you with setting up your online shopping cart, your categories and product items for maximum impact and show you how to set up Pricing Strategies that impact your conversion rates. Call us for an obligation free chat about your web needs and we will start you on the road to better conversions and happier customers.